Thundering Waters was designed by golf legend and fan favorite, John Daly. One of the most recognized and popular players in golf, this 2-time major winner is known primarily for his long driving distance and power on the course. JD has always been a challenger for the Driving Distance crown and has won that title a record-setting 11 times. 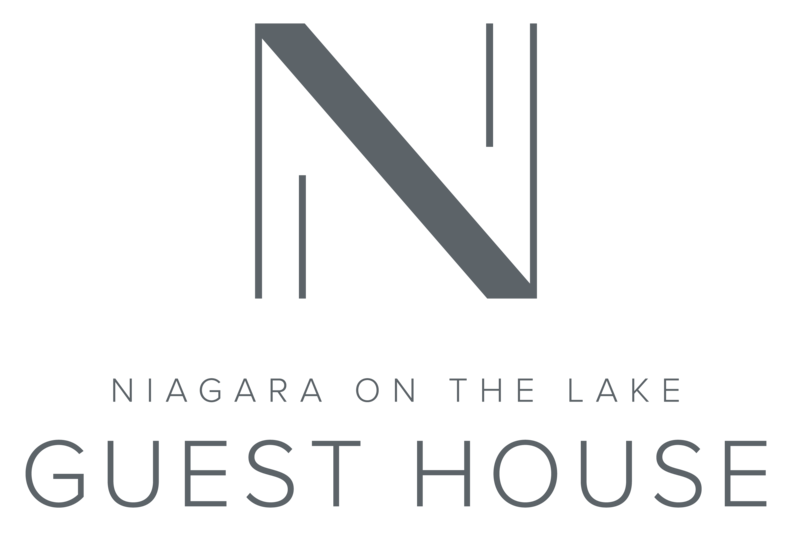 The post Thundering Waters appeared first on Niagara on the Lake Guest House.